Prescott lodging is all about location, amenities, preference and experience. If you're looking for a great mix of retro style and proximity to downtown events, you'll want to pick a downtown hotel or bed and breakfast. Visitors seeking accommodations offering great value and modern amenities will want to check out some of the familiar hotel and lodging brands dotted along Highway 69 between Prescott and Prescott Valley. If you're looking for an outdoor experience, consider a cabin, vacation home rental or camping at one of the dozen campsites anywhere from 5-20 miles from downtown Prescott. Prescott offers all kinds of lodging with unique attributes that make them special. 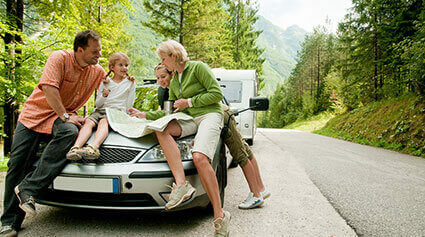 You'll find hotels, motels, bed and breakfasts, cabins and even RV parks and campgrounds just right for you. Each Prescott visitor can have their unique combination of lodging amenities and atmosphere in a great location for experiencing everything that's great about Prescott. You probably don't need help finding things to do in Prescott - there's a ton to do! Nevertheless, we can help you narrow down the list to fit into your perfect Prescott vacation. Looking for family-friendly attractions that kids and adults will both love? 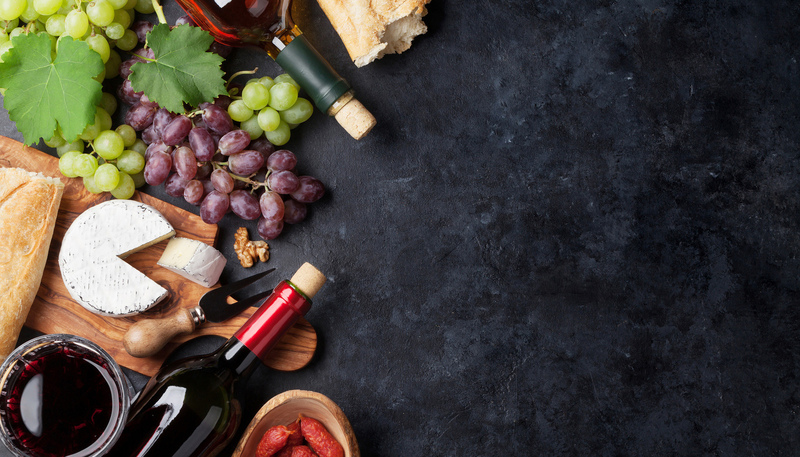 Or maybe a winery tour, a casino and some grown-up fun is more your style. How about rock climbing, kayaking, hiking or swimming? Whether you want to go for outdoor adventures, embark on an area tour, ride horses, or play golf, the best things to do in Prescott are at your fingertips. Enjoy Prescott attractions like art galleries and museums and historical sites, entertainment and nightlife on Whiskey Row and beyond and dozens of other Prescott attractions. Be sure to leave some time to venture beyond Prescott to all that the Verde Valley and northern Arizona have to offer: Jerome, Cottonwood, Sedona, wine country, and the Grand Canyon are all within a couple hours drive of beautiful Prescott. For many of us, our pups are our family - and where we go, they go! If you’re wanting to take your dog with you to Prescott, take a look at our pet-friendly section. There are several pet-friendly hotels, cabins and vacation homes in Prescott just waiting to welcome you and your pup. Also, there are quite a few pet-friendly restaurants, bars, breweries and cafes with pet-friendly patios where you and your favorite furry family member can enjoy a drink together in the warm sun. Being that Prescott is an outdoor adventurer’s paradise, dogs are always welcome on the trails to go hiking, biking, bouldering and camping with you. If you’re staying in town and your pup needs to get some run around time - there’s a great dog park in the middle of town that your dog with love! Traveling with the family? We’ve got you covered. Our family-friendly section includes hotels that understand that small things can make a big difference to a parent. From complimentary free hot breakfast to rooms with kids games and activities, we’ve done the research so you don’t have to. Also, cabins and vacation homes are other great family-friendly options for places to stay in Prescott. Family can cook dinner, play games in the living room and often times be close to hiking trails. When looking for things to do with the family in Prescott, look to our family-friendly things to do section for ideas. Prescott offers many kid-friendly activities and attractions. From bike trails and paddle boarding to TheSpot Children’s Museum and Out of Africa Wildlife Park, one could easily run out of time before exploring all the things Prescott has to offer families. Whether you're a student, affectionately called "dirtbag", or just wanting to travel cheaply, we've got some suggestions for you! Prescott is most certainly a town where you can enjoy yourself without spending a lot of money. Camping is a great way to cut costs right off the top, and even better, there are camp sites with full facilities where you can shower, relax and even wash your clothes! Order a drink and enjoy one of the many live music shows happening on Whiskey Row. If you want to travel inexpensively but experience richly, Prescott is the place for you. Prescott's year-round, moderate temperature makes it quite appealing to those in the Golden Years. Enjoy nature walks, golfing, and community events with others living the good life. This easy-going town has plenty to do. From dining out, dancing the night away, or playing cards with a nice glass of wine or scotch in hand. Prescott does the Golden Years right. Prescott is a popular occasion to host group events, conventions and weddings. 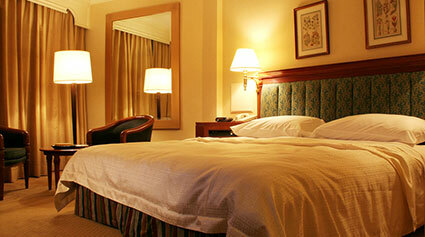 There are plenty of well-appointed hotels that can accommodate group needs. From meeting rooms to ballrooms, lush gardens to romantic spaces and even golf courses and pools - Prescott has been a favorite for corporate gatherings, family reunions, weddings and more. When planning your visit to Prescott, check out the visitor information here for handy driving directions and airport information, weather by season, a community event calendar and a calendar of special events. Get some insight on Prescott's rich history and why Prescott is called "Everybody's Hometown," "The Mile-High City," "Where History Lives On," and "Arizona's First Territorial Capital." Have questions about Prescott? Read our Frequently Asked Questions or find out more about Prescott’s place as the anchor of the Tri-Cities area and the Gateway to Northern Arizona. Got a new question for us? We invite you to connect with Prescott.com through email, Facebook, Twitter or our blog. Here are some quick links to the most Frequently Asked Questions about Prescott, where to stay, what to do, weather facts, a Hiking & Lakes guide and information on surrounding areas. If you can't find an answer to your question in our list of Frequently Asked Questions, feel free to contact us. Tri-Cities of Prescott, Prescott Valley and Chino Valley - Ask the Prescott locals, and they'll tell you that Prescott - meaning the city of Prescott - is completely different from Prescott Valley. That's absolutely true; they are separate cities entirely, with different municipalities, unique attributes and individual atmospheres. Furthermore, rounding out what we call the "Tri-City" area, is Chino Valley, with its own environment and idiosyncracies to boot. But as a visitor, all you need to know is that they're all "Prescott." They're all part of what makes this swath of central Arizona extraordinary. Read on to find out what each city brings to the experience that is all Prescott. Other very popular and worth while places to visit while you're here is Sedona, Jerome and Cottonwood. In recent years, Cottonwood is giving Sedona and Jerome a run for it's money in the tourism industry. Being the Green Belt of central Arizona, the numerous wineries, nature opportunities, and fishing holes, Cottonwood is well worth a visit for a day or two. But of course, nothing really beats Sedona' red rock views or Jerome's "edgy" character. You have many options for very worthwhile day trips near Prescott, AZ.